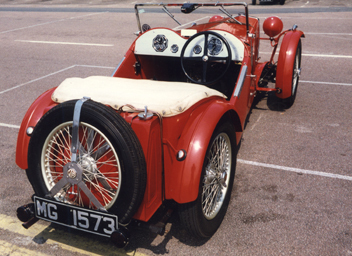 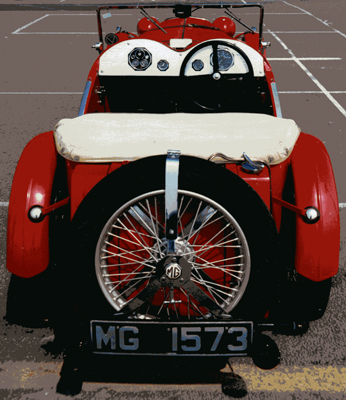 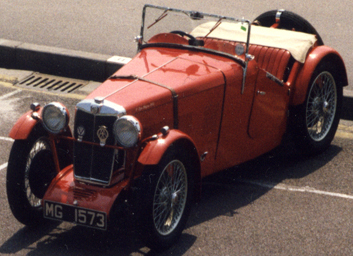 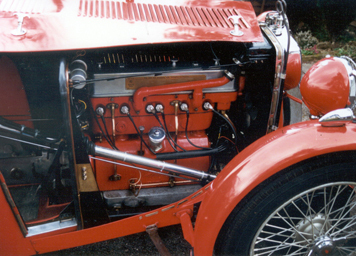 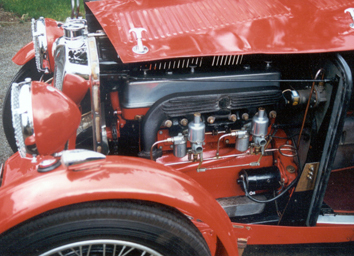 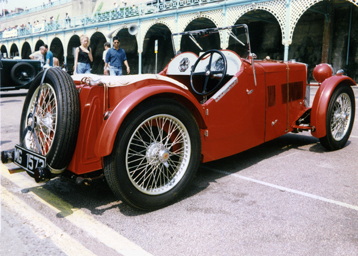 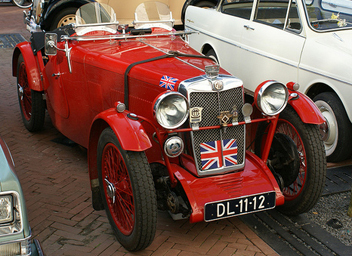 This car won many prizes when campaigned by Elwin Sapcote as a 'genuine F2', but pre-dates the official introduction of the model. 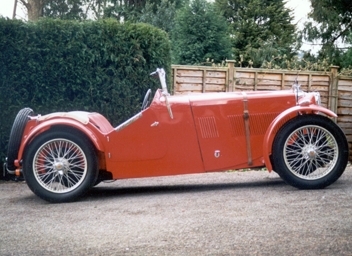 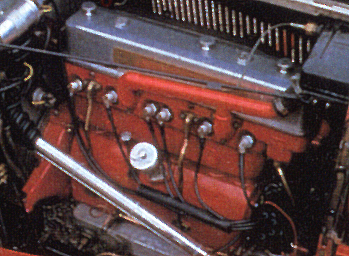 Most replica 'F2's use 'J2' bodies with a longer bonnet, but this car clearly has an 'F1/3' style bonnet and a longer scuttle section than a standard 'F2'. 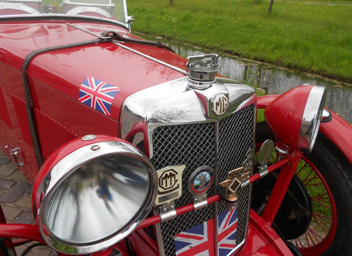 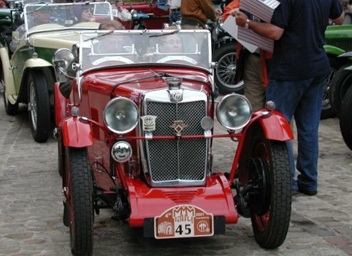 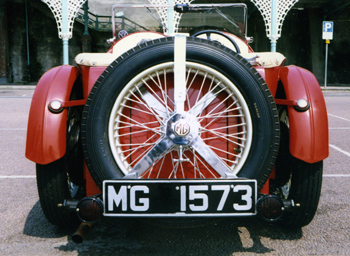 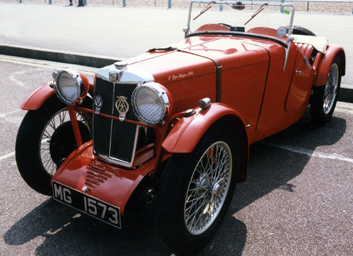 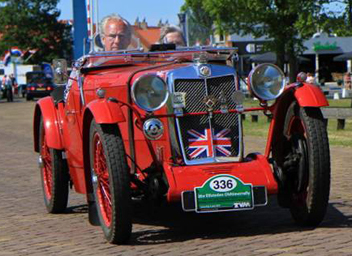 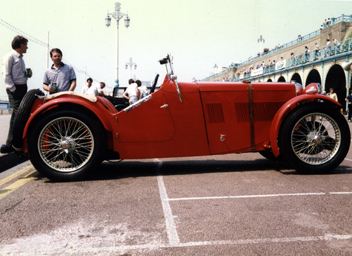 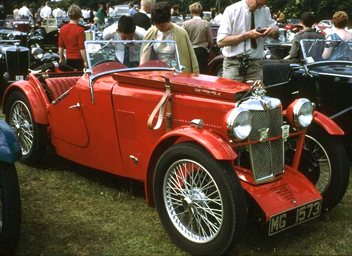 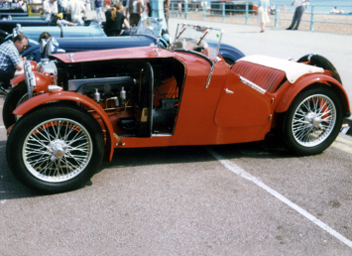 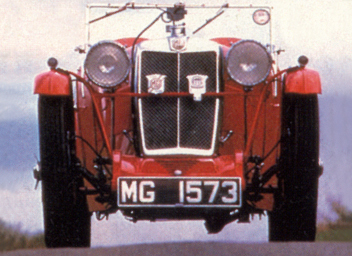 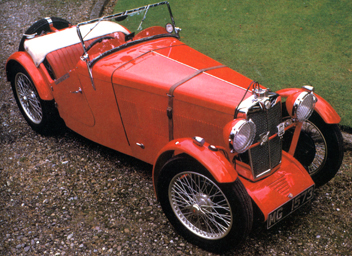 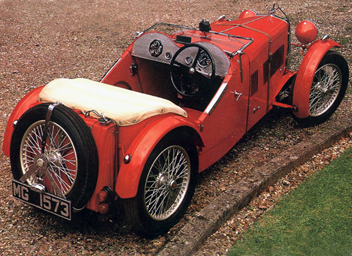 It was supplied by Jarvis, who built racing bodies for the MG factory as well as fitting their own bodies to cars, was this a Jarvis copy or a variant of the prototype 'F2' F1372, or one of the first cars to be re-bodied?